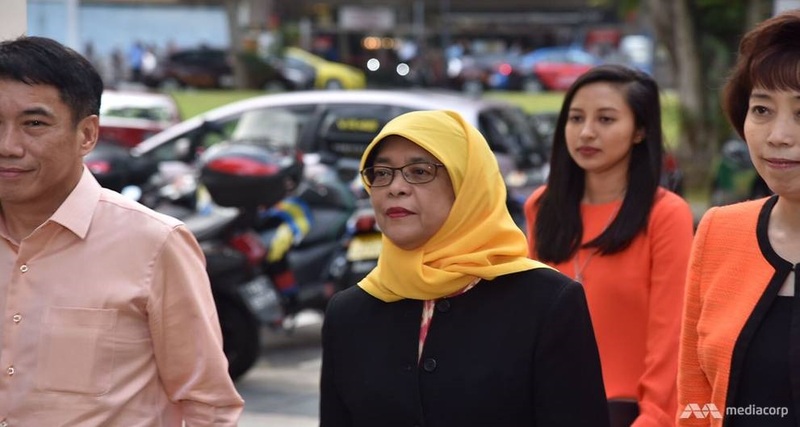 SINGAPORE (Channel NewsAsia): Halimah Yacob will be Singapore’s next President after the two other potential candidates fell short of the qualification criteria. 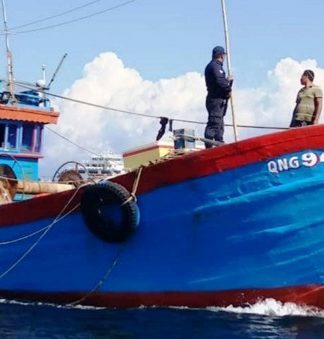 The Elections Department (ELD) on Monday (Sep 11) issued a press release saying only one Certificate of Eligibility had been issued for the contest. Shortly after its announcement presidential hopefuls Mohamed Salleh Marican and Farid Khan confirmed that their application to stand had been turned down, Channel NewsAasia reported Monday. Halimah said the ELD issued the certificate of eligibility to her, which “paves the way” for her to take part in the Presidential Election. She still has to submit her nomination papers on Wednesday. 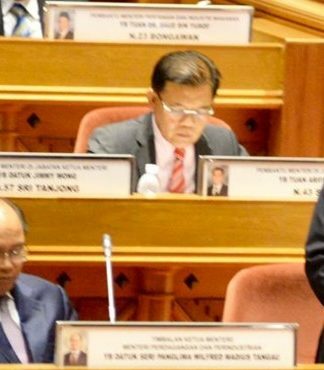 The Singapore news portal also reported the former Speaker of Parliament as promising to do the best she can as President to serve the people of Singapore. She is set to become the country’s first female President, and the first Malay head of state in more than 47 years, after being the only person to qualify for the election that was scheduled for this month. 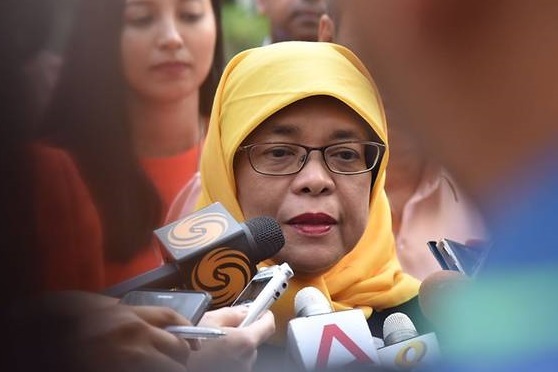 Speaking after collecting the relevant documents at the Elections Department, Halimah said: “I promise to do the best that I can to serve the people of Singapore and that doesn’t change whether there is an election or no election. Halimah, 63, added that she will now focus on preparing for Nomination Day on Wednesday. 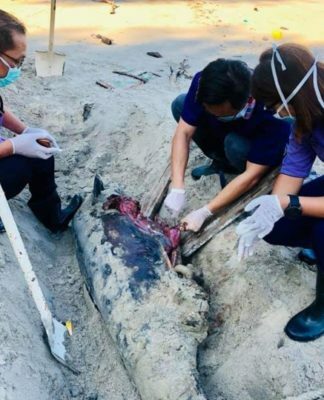 “That requires some work as well,” she told reporters. “I would like to encourage Singaporeans to work together with me so that we can work together for a united Singapore and a much stronger Singapore. This is a journey that we must take together.